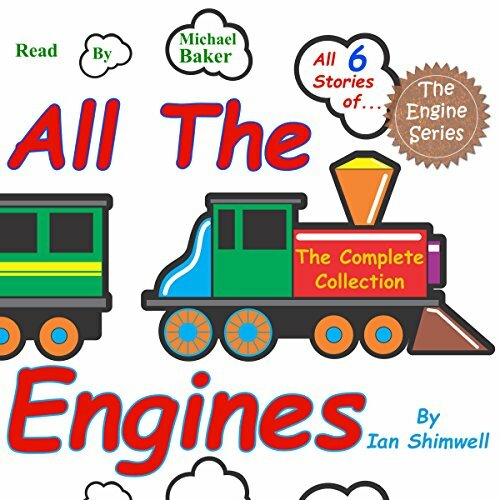 Voir les résultats lus par "Michael Baker"
Meet all the engines, characters big and small, in this collection of all six stories from The Engine Series. Puff along with engines Little Titch, Gideon, Toc Toc, Rust Bucket, and Sally Steamy, and don't forget Minnie Millie, the engine lookerafterer. Little Titch and Gideon snuggle up for a bedtime story. 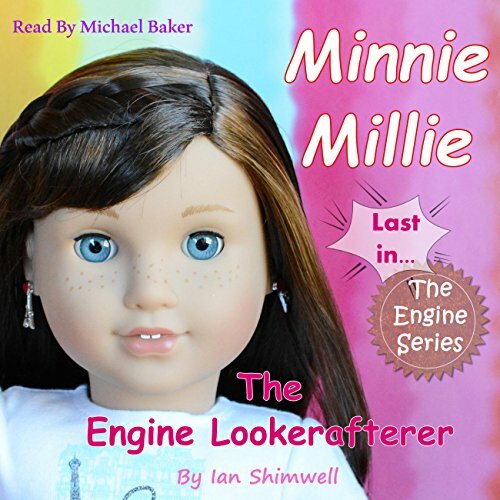 And Minnie Millie tells her engines a story of a clockwork engine coming to life and of a clockmaker trying to make the Great Clock work in time before the Clockwork Village itself runs out of its tick and its tock. Sally Steamy is an engine who doesn't seem to like Christmas at all. Sally wants to keep herself busy and believe Christmas is just another day. Can Little Titch and a magical Christmas adventure somehow change her mind? 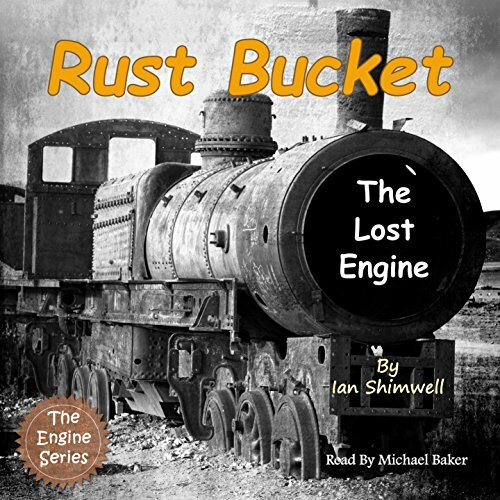 Rust Bucket is an old engine who lives on a lost railway. 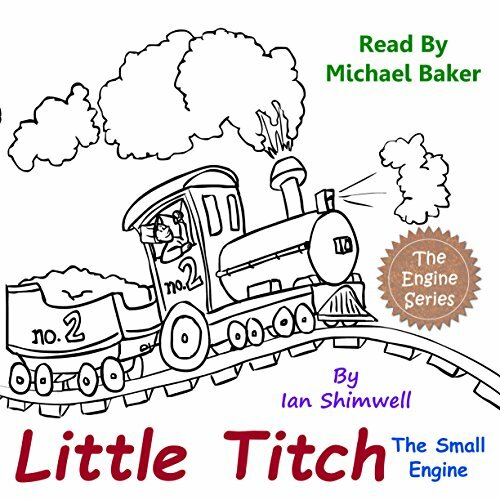 Little Titch wakes up on an old, rusty railway track. He doesn't know where he is or how he even came to be there. Back home, Gideon and Minnie Millie desperately search for their friend. Can they ever find the lost little engine? Encounter Easter afresh, take a journey of heart and mind to understand more deeply this unique event in history. 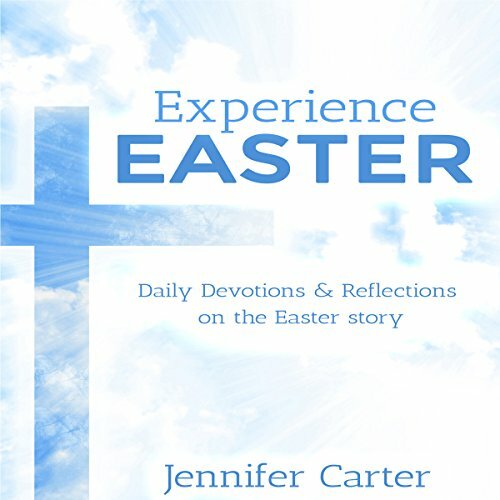 A series of Easter devotions, based on the events leading up to the crucifixion, looks at real lives of the men and women close to Jesus, and the meaning of Easter for us today. 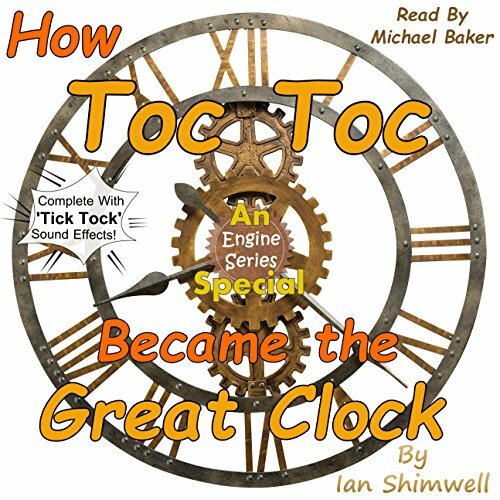 Toc Toc is a clockwork engine who holds the secret to the tick and the tock. 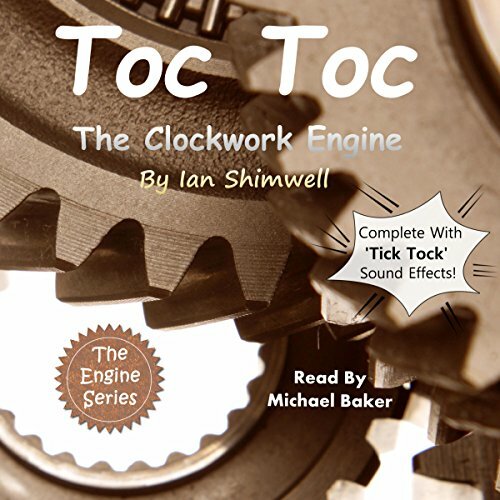 Little Titch, Gideon, and Minnie Millie come to the Clockwork Village with a cog, spindle, and wheel to fix the Great Clock. But what lies behind the towering clock face? And why, for a clockwork village, is there neither a tick nor a tock? John Duggan had it all: married with a beautiful four-month-old daughter; manager with a career on the up; nice house in a good area of Southampton. His wife is cheating on him; his daughter's relentless screaming deprives them of sleep; he drinks too much. 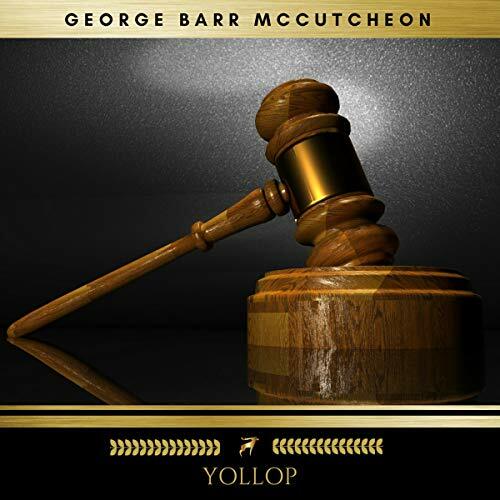 Unable to deal with the mounting pressure, he hires a private investigator to spy on his wife. But Johnson Carmichael has troubles of his own. Gideon is a big, kind engine with a huge crane arm. But when he meets an even bigger engine, Massive Mandy, she is always very rude to him. 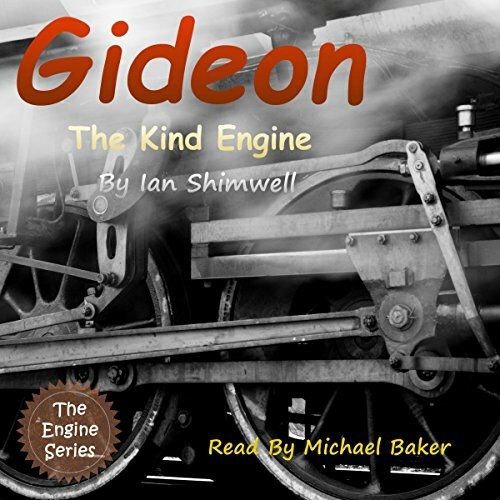 With the help of his friends, can Gideon somehow find the softer side of the bad-tempered engine? One murder. Three suspects. 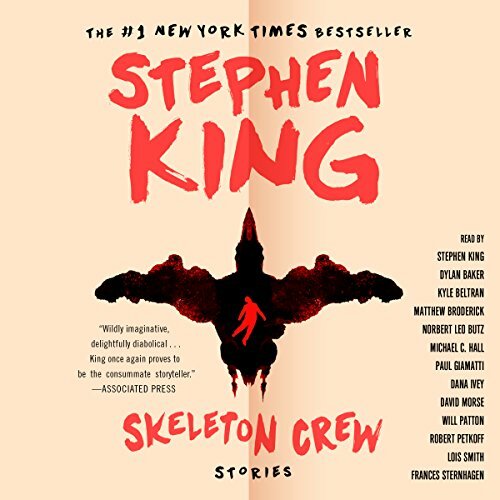 Each has their own very different story to tell of an ill-fated stay at the Saunderson family remote country residence, Three Sisters. 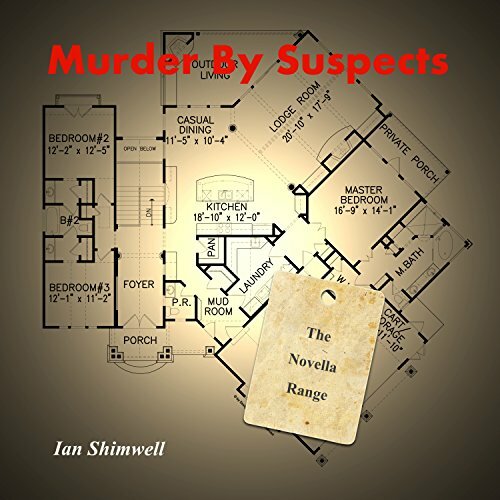 But, will it be left to the final report of Inspector Mackenzie to shed any light on this most baffling of crimes? 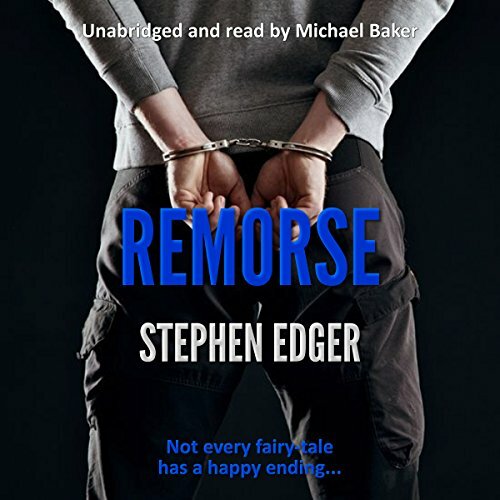 Before... A young woman cycles precariously through a snowy wonderland, carrying the most precious gift of all... After... A troubled family encounter a stranger on the bleakest of Christmas Eves - a man who knows far more about them than he possibly could. 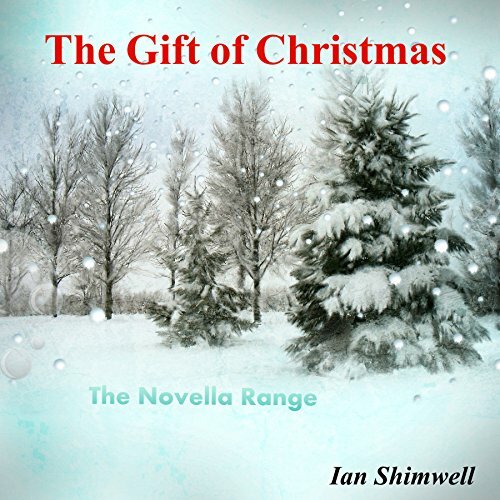 And what exactly is this "gift of Christmas" he so reverently speaks of...? As the year unfolds many people like you will be making resolutions they want to achieve over the next 12 months or for the come years. Most may never succeed without the right techniques. 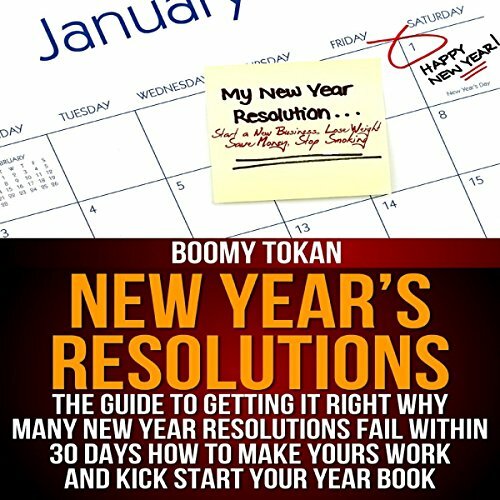 Let this book cut down your learning time by teaching you a few principles that will ensure; Your New Year Resolutions Succeed! 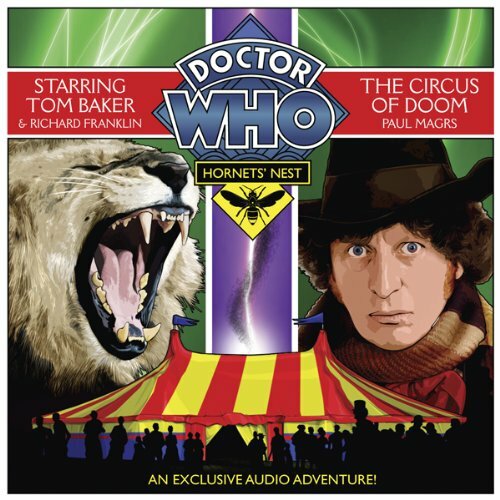 Tom Baker reprises the role of the Fourth Doctor in the third of five thrilling brand new audio adventures, with Richard Franklin as Mike Yates. In Blandford, 1832, ringmaster Antonio exerts a strange influence on the townsfolk. When the Doctor steps into the ring, he discovers that Antonio has some familiar demons of his own... Written by the acclaimed Paul Magrs, The Circus of Doom also features Michael Maloney, Jilly Bond, Susie Riddell and Stephen Thorne. 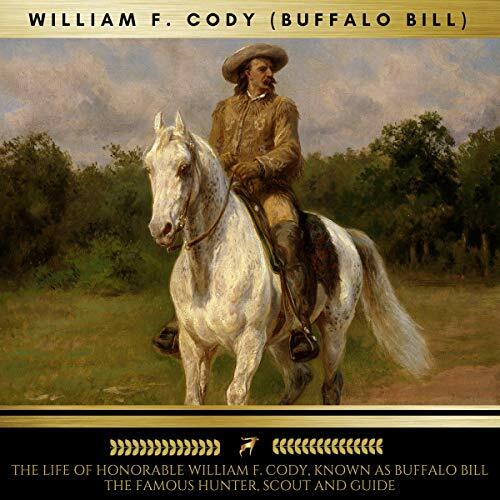 The life and adventures of Honorable William F. Cody - Buffalo Bill - as told by himself, make up a narrative which reads more like romance than reality, and which in many respects will prove a valuable contribution to the records of our Western frontier history. 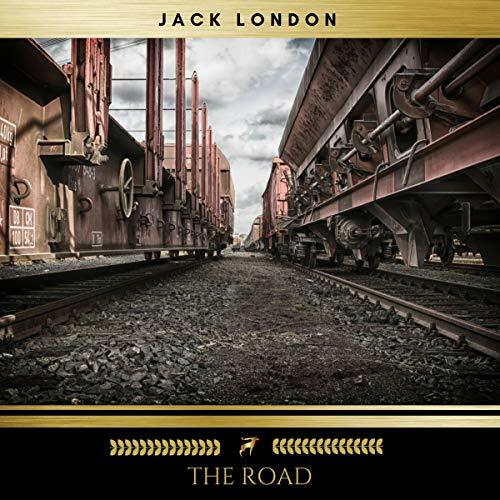 While no literary excellence is claimed for the narrative, it has the greater merit of being truthful, and is verified in such a manner that no one can doubt its veracity.